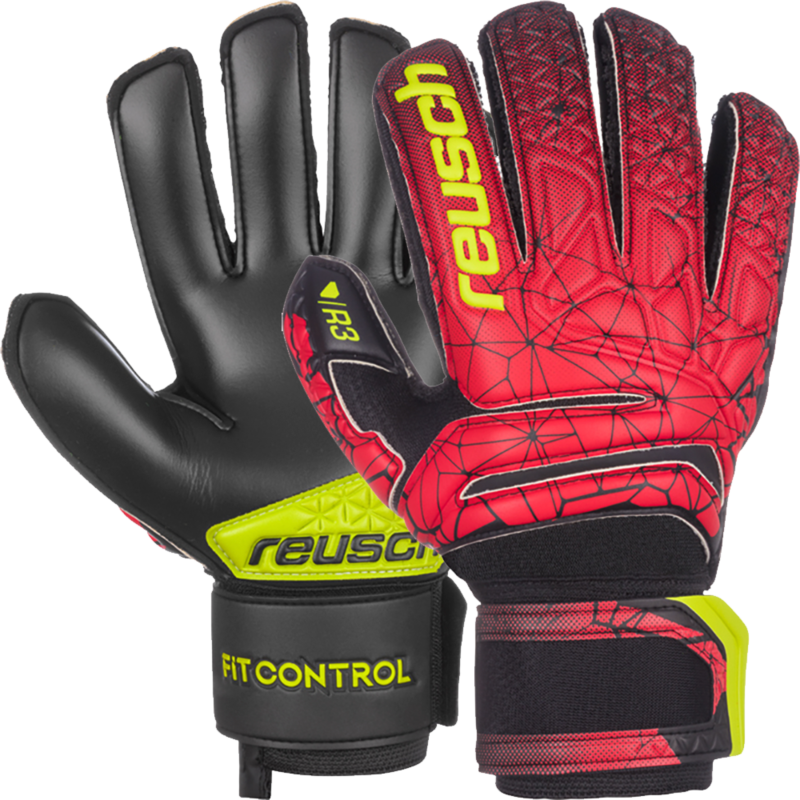 The Reusch Fit Control R3 flat palm goalie glove offers a great balance of grip and durability. This is a perfect glove option for keepers who train or play on turf/hardground surfaces on a regular basis. This Reusch goalie glove features an all latex backhand. Embossed foam design makes the glove more flexible and many breakpoints across the backhand. Mesh gussets for comfort and breathability. 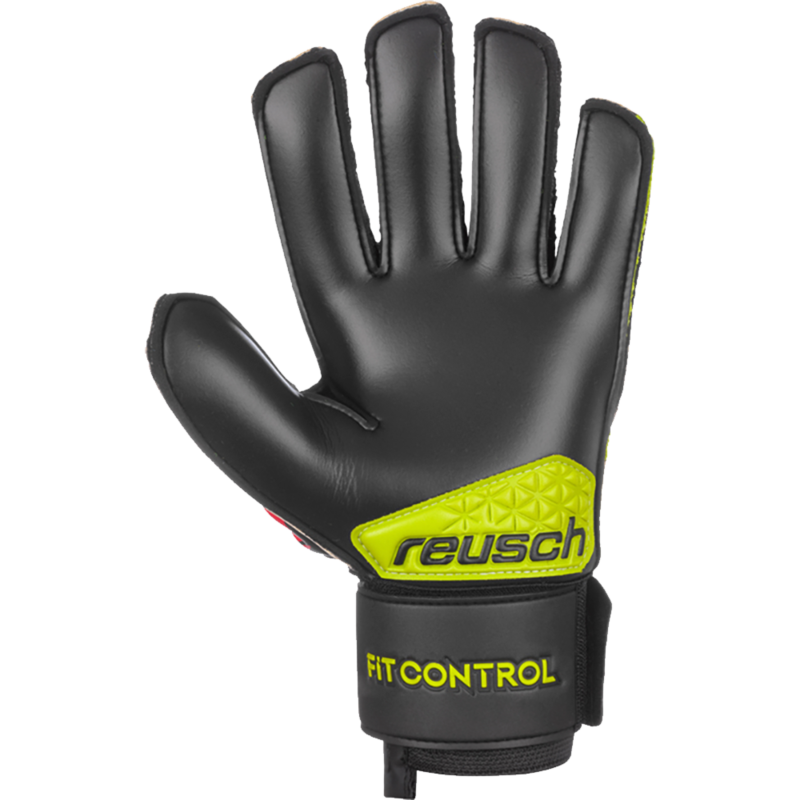 Reusch's Expanse Cut (flat palm) is ergonomic by nature and is characterized by its outer seams which enlarges the inner surface of the glove. The increased latex to ball contact makes catching hard shots easier. 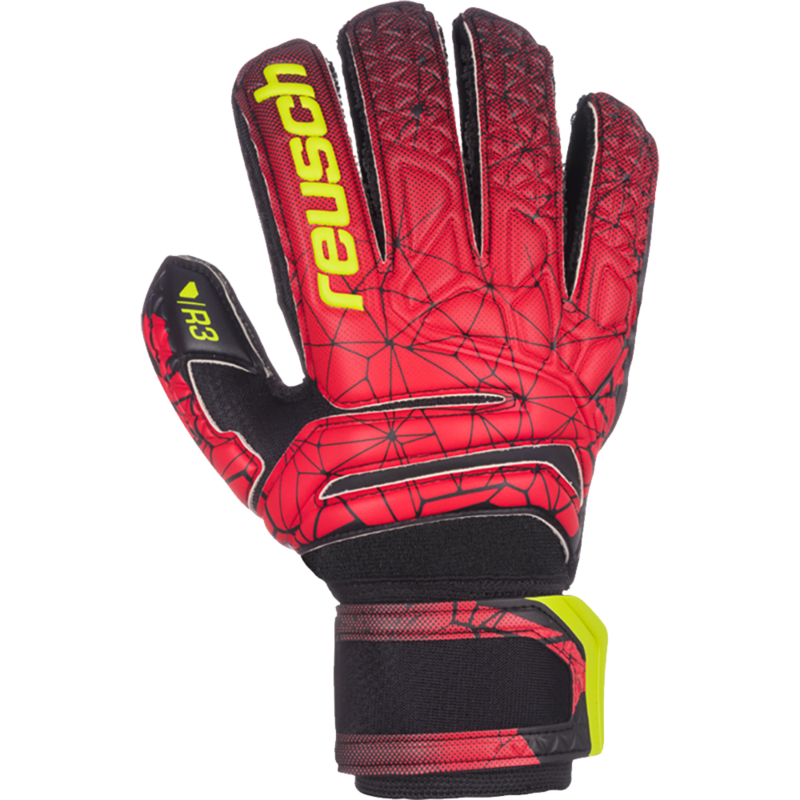 I love Reusch, but these were a bit minimalist for me. Return process was fast and easy. 5 stars for great customer service.